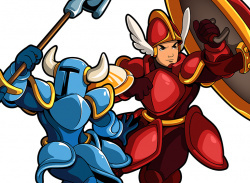 Record your best bits, sire! 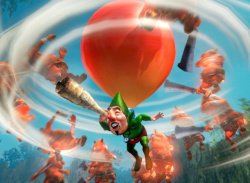 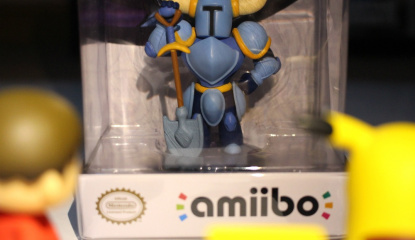 "Summon a spirit of Shovelry to keep you company during your quest!" 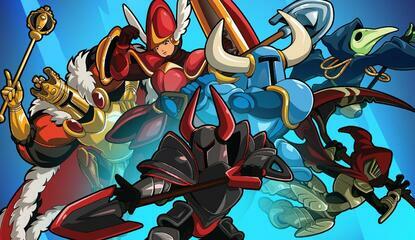 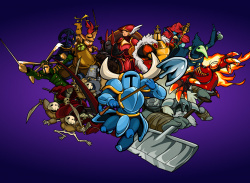 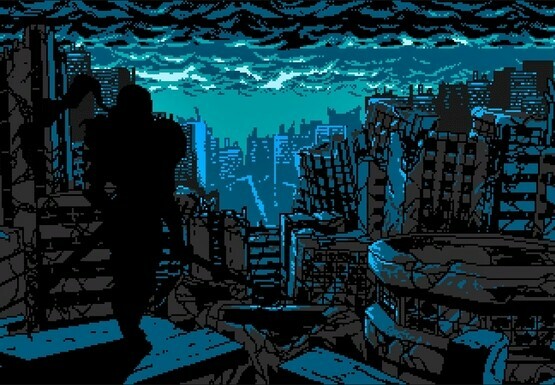 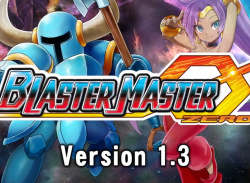 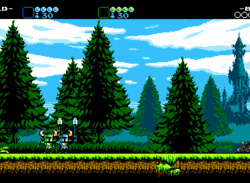 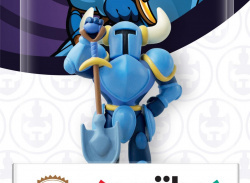 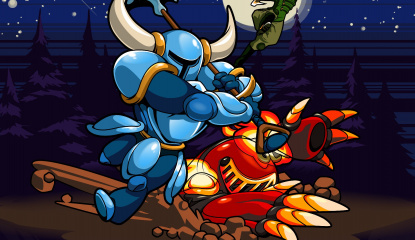 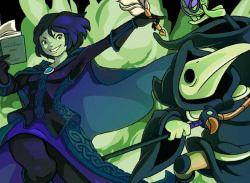 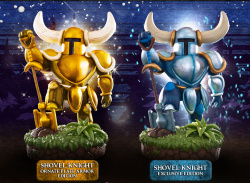 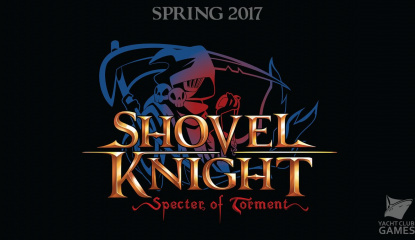 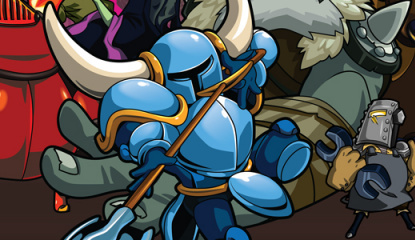 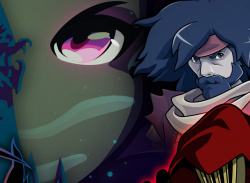 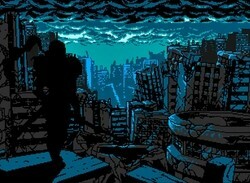 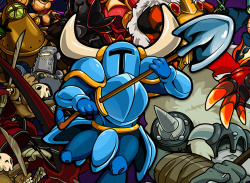 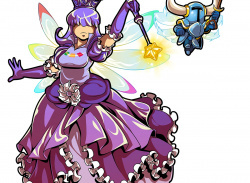 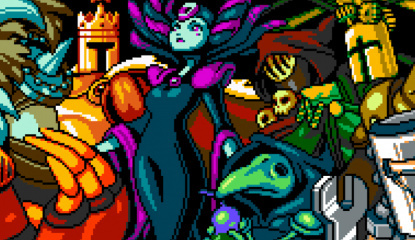 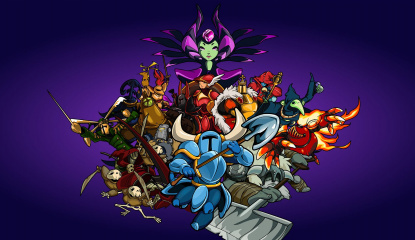 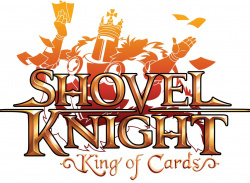 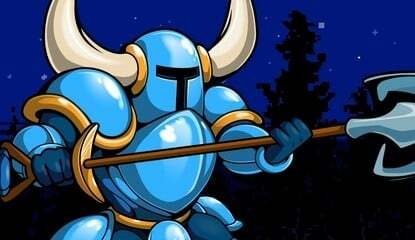 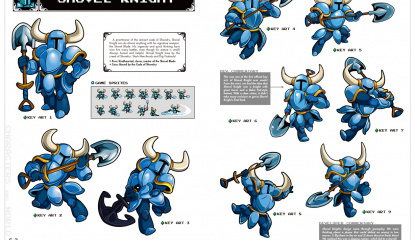 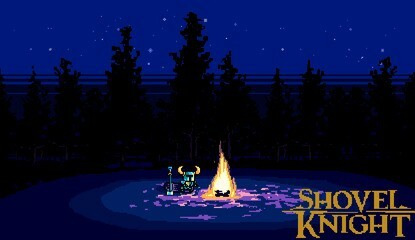 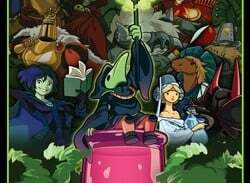 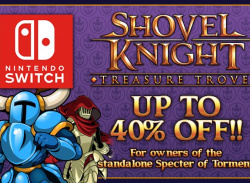 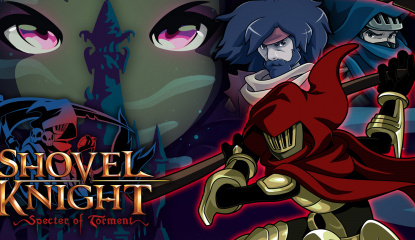 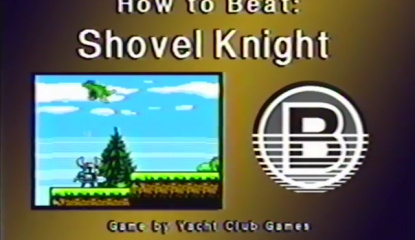 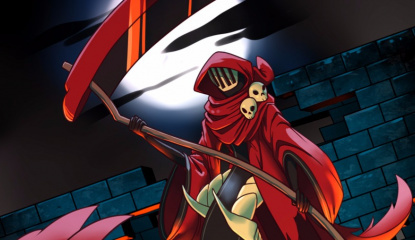 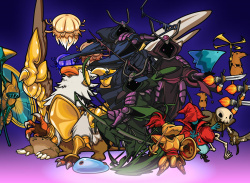 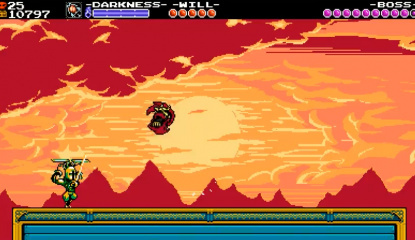 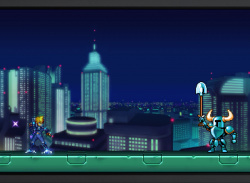 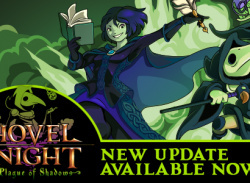 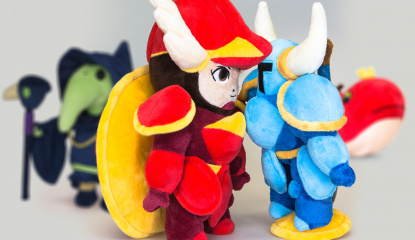 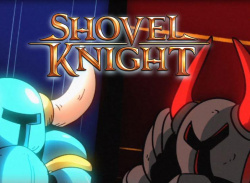 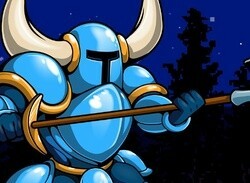 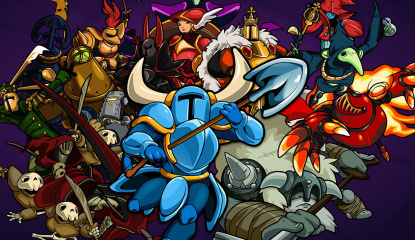 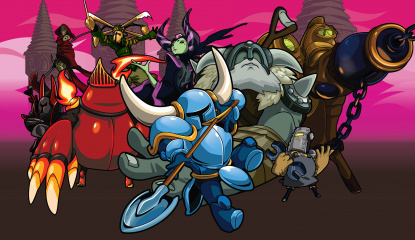 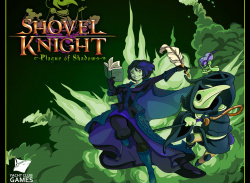 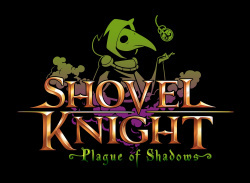 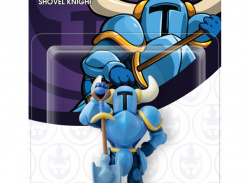 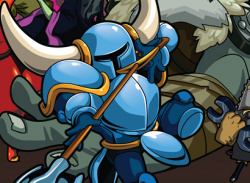 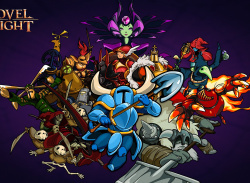 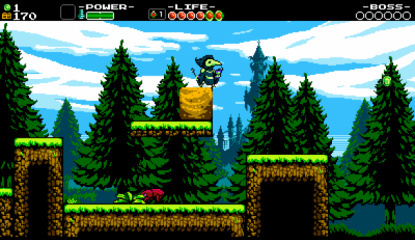 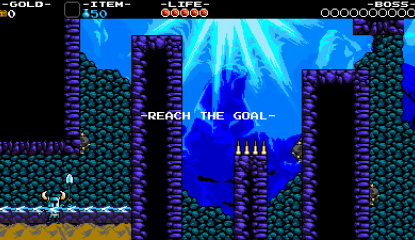 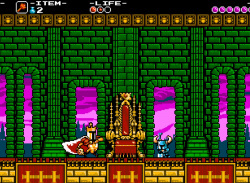 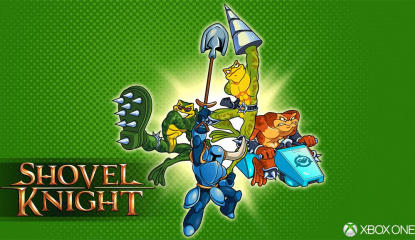 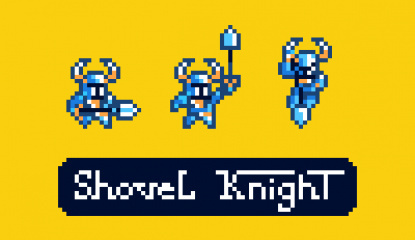 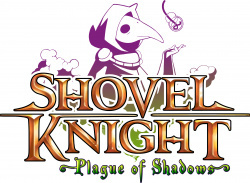 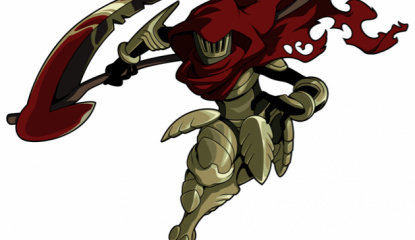 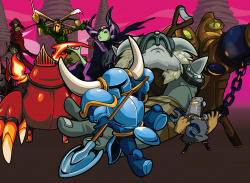 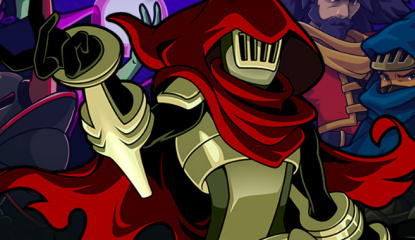 Shovel Knight 2! 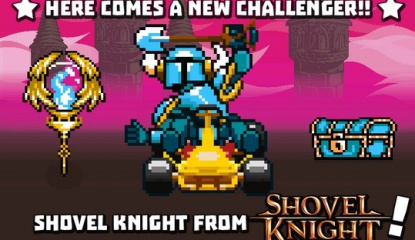 Shovel Kart! 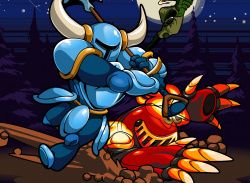 Metroid Knight! 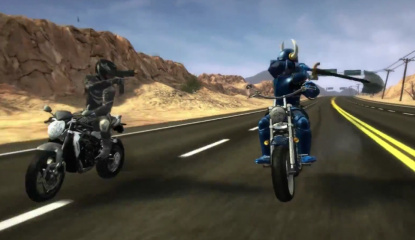 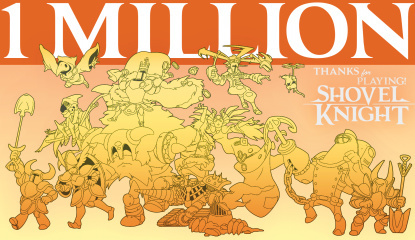 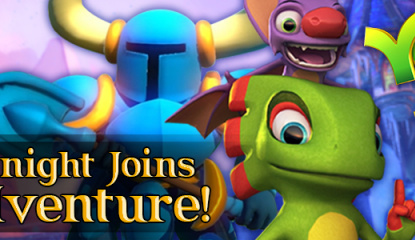 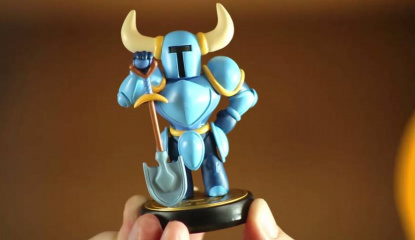 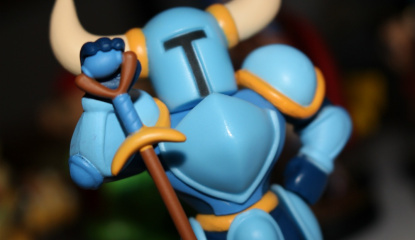 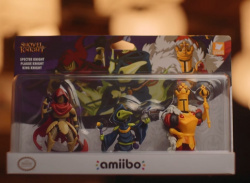 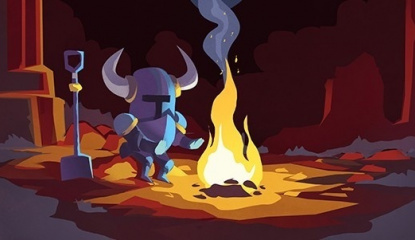 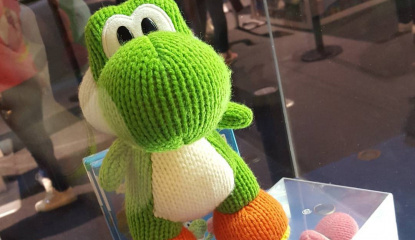 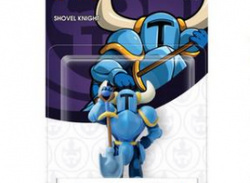 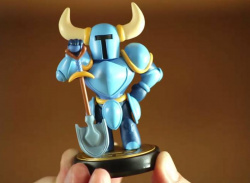 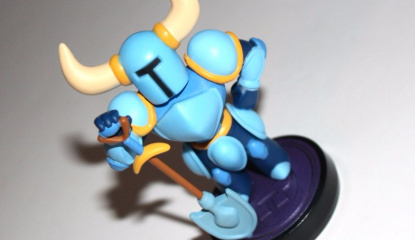 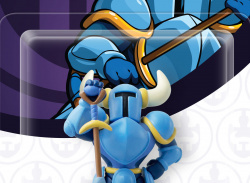 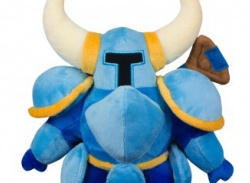 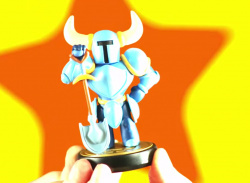 "We're basically licensing the amiibo technology from Nintendo"
Rumour Fresh Sources Suggest Shovel Knight Is Indeed Digging His Way To Super Smash Bros.
Japanese localization also on the way! 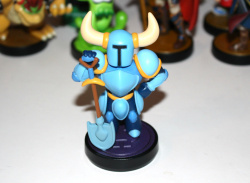 "We’ll be shipping up and shipping it out the door!"